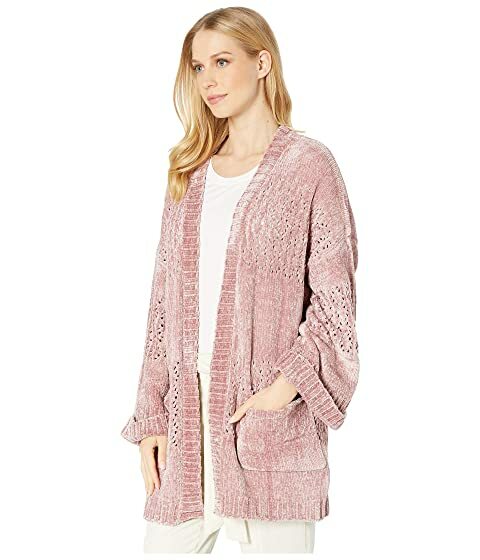 Get stylishly cozy in the MINKPINK™ Honey Chenille Cardigan. 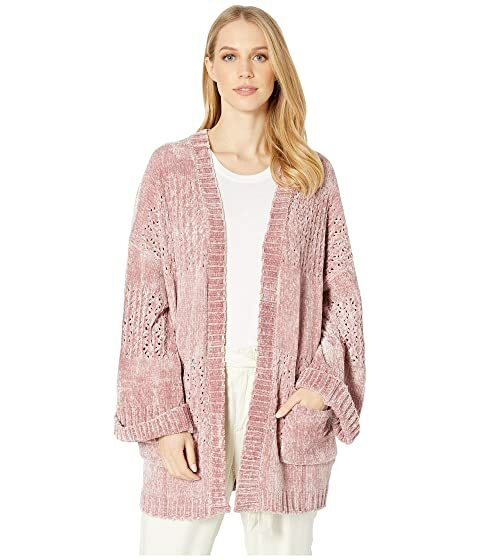 Chunky cable-knit in a super soft fabrication. 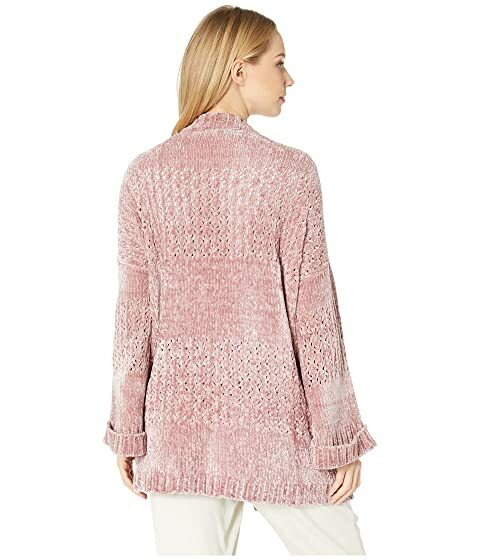 Long sleeves with dropped shoulder seams and rolled cuffs.